The public has extra time to comment on the state’s draft rules governing the design, construction and operation of coal ash landfills. The NC Department of Environmental Quality announced today that it is extending the comment period by two weeks — to April 6. A fourth public meeting will be held Tuesday, March 27, at 6 p.m. in Ballroom A of the Gastonia Conference Center, 145 Dr. Martin Luther King Jr. Way, Gastonia. Many environmental advocates had criticized DEQ for announcing its first of three public meetings, in Roxboro, with just four days’ notice. The draft rules are 87 pages long, and advocates complained to the state that they had insufficient time to read them and prepare their comments. 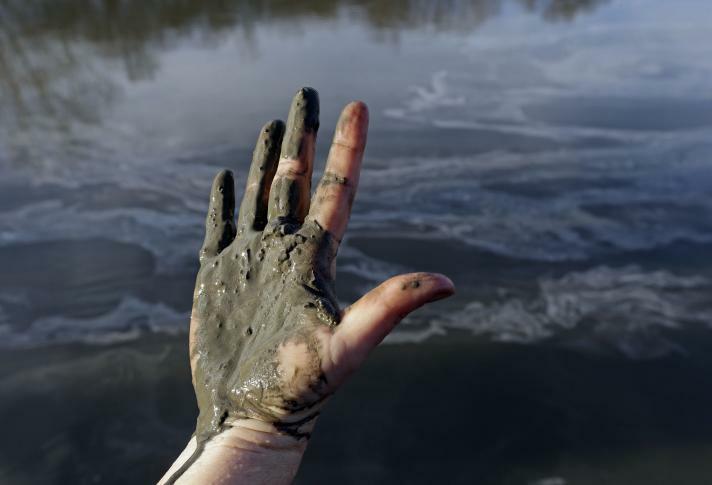 The draft rules address coal combustion residuals, which includes coal ash. When these CCRs, as they’re known, are excavated from impoundments, the material may be placed in a capped and lined landfills, shipped to old clay mines in Chatham and Lee counties to be used as structural fill, or reused in concrete and wall board. The draft rules incorporate specific requirements from federal rules for those coal ash landfills. A section of the rules also addresses dams at the coal ash landfills. There is a complication in the state’s rule-making, however. The EPA recently announced it is considering relaxing regulations regarding CCRs, including the siting and operation of landfills. How any new EPA rules dovetail with state regulations remains uncertain. The specifics of EPA’s proposal had not been published in the Federal Register as of today. After the EPA’s draft is published in the register, the public will have 45 days to comment.